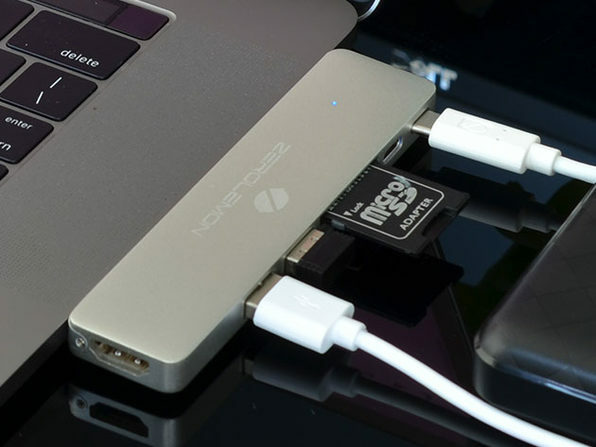 You love your MacBook Pro, sure, but you might not be thrilled with the lack of ports. 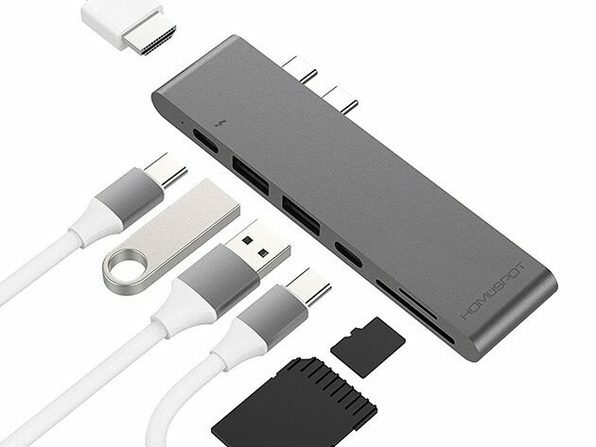 Extend your MacBook's capabilities by adding this 6-in-1 hub. 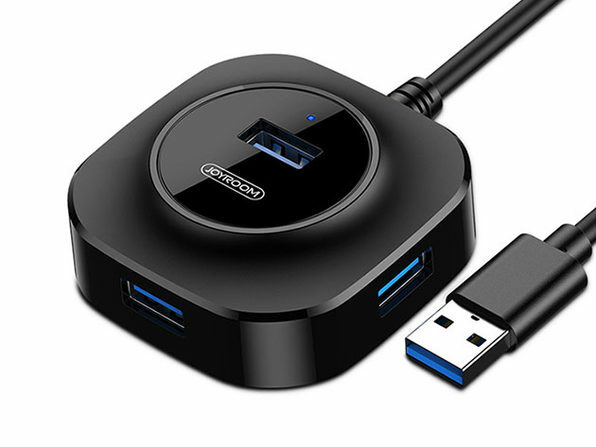 Compatible with 2016 and 2017 USB-C MacBooks, this single hub adds USB-A, SD, and microSD ports to your MacBook, giving it significantly more flexibility, from charging other devices, to sending 5k video out.